Finding Female Friends Past Fifty/Grand Rapids Chapter (Grand Rapids, MI) | Meetup). This is your West Michigan group! 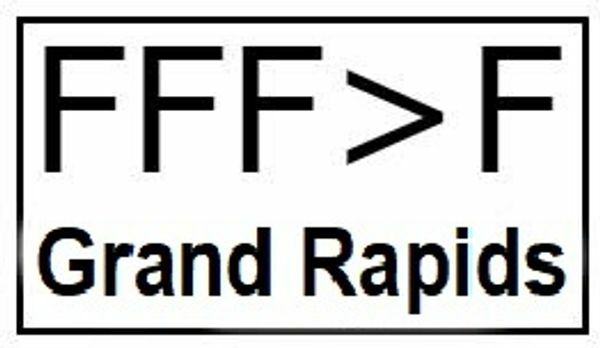 In just five days we grew to more than 150 members from all over the GR area, as well as Muskegon, Hastings, even South Haven and Kalamazoo. In two months we shot up to more than 300 members, with multiple events happening every week. We have more than a dozen event coordinators hosting coffees, hikes, outings ranging from a cooking class at a kitchen store to a "pop up" impromptu meeting for pizza. It's an unfilled niche: female friends past fifty. There are plenty of MeetUps for 50s singles, 40s professionals, and 20s of every persuasion. But 50+? Nada. FFF>F fills this gap. If you're 50+, living in West Michigan, and looking for friends, you've found the right place. We are a great group of seasoned, interesting, and supportive women. After a few meetups, you will begin to make connections and form friendships .... not overnight, but over time. If you'd like to try a new restaurant or go to a gallery, concert, or special event, let's make it a MeetUp! Every time we'll go around the table and introduce ourselves -- where you live, a little background, family, work life, anything else you'd care to share. IMPORTANT: We require a picture that shows your features--a close-up of your face & shoulders. Your picture is an essential tool, often the only way to tell one member from another. Please check your profile picture before you request membership. If your picture fails to meet the requirements, your request will be pending. Also: this group is for women only. Sorry fellas! This group was approved by Dale Pollekoff, founder of the original group in Los Angeles.